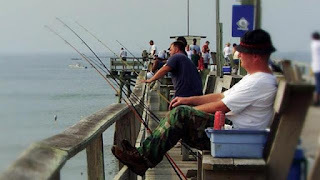 “Net Effect” is a one-hour documentary that looks at some of the declining fish stocks in our state’s waters and some of the commercial fishing practices that recreational fishermen and conservation groups say is contributing to the problem. It also looks at the politics behind the Southern Flounder debate, the loopholes in how commercial fishing licenses are issued and the weaknesses in enforcement of existing fishing regulations. 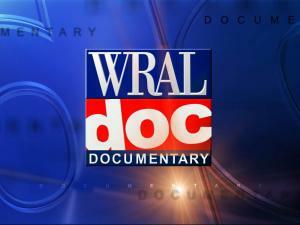 “Net Effect," hosted by WRAL News anchor David Crabtree, will air Monday, Oct. 26.